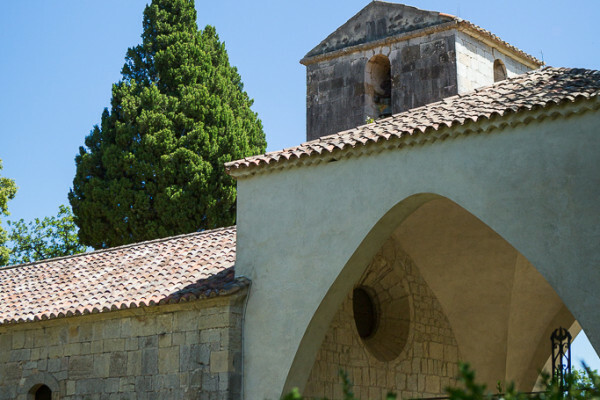 In its green setting, the Chapel ND de l'Ormeau (12th century) awaits you, as well as its magnificent Marian altarpiece dating from the 16th century (Florentine Renaissance style). This altarpiece is unique in Provence because it is both painted and sculpted, with a religious history and another political facet. 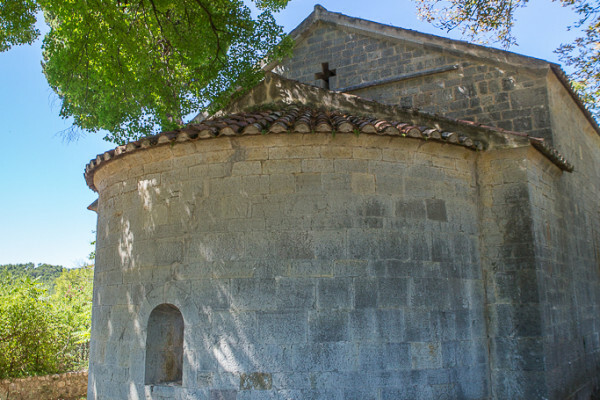 But the chapel is not just an altarpiece; it is a whole piece of the history of the village of Seillans that you will discover within its walls. 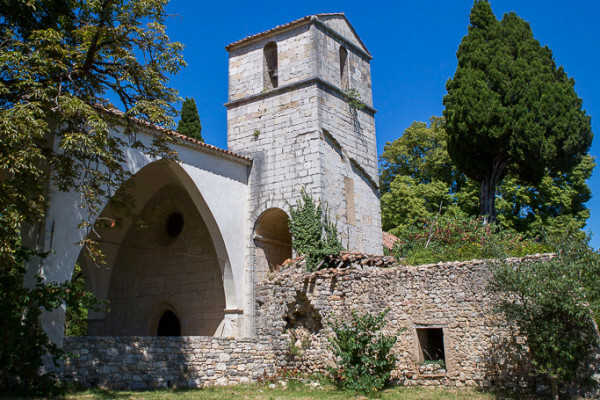 The departure is from the Chapel of Notre-Dame de l'Ormeau de Seillans, the visit is an ideal activity for families. 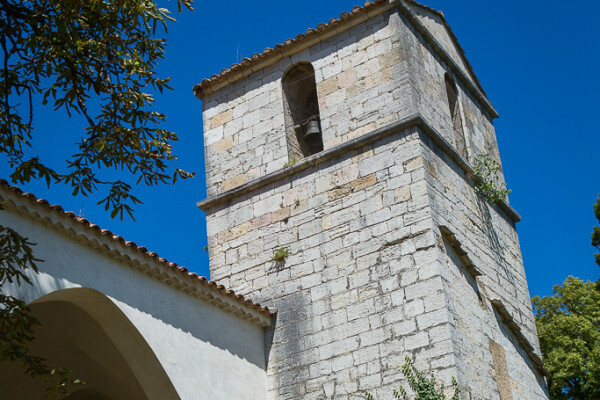 Seillans is classified as one of the "Most beautiful villages in France" ! With this guided tour, discover the architectural and historical heritage of the Chapelle Notre-Dame de l'Ormeau. In its green setting, this 12th century chapel conceals treasures : Roman cippus, fragment of early Christian chancel, exvotos, statue of ND, and especially its 16th century baroque altarpiece. 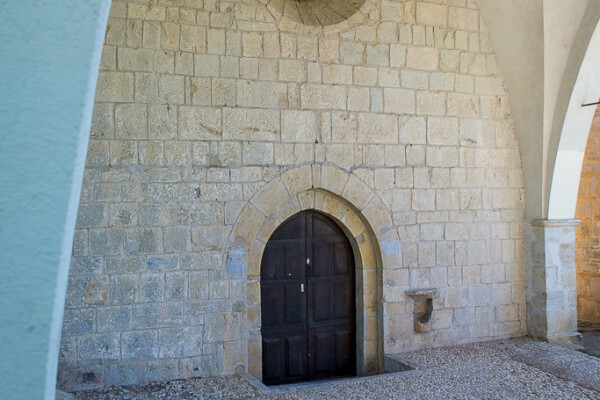 The departure is from the Chapelle Notre-Dame de l'Ormeau in Seillans, please arrive 10 minutes in advance. 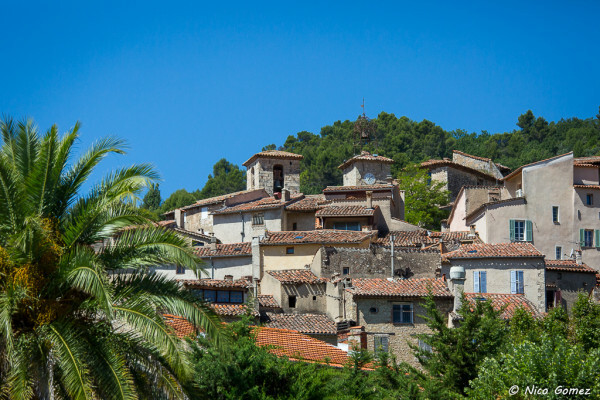 Seillans: classified as one of the "Most beautiful villages in France".